Story # 176: yes!i cook as well~πανεύκολα ρολλάκια κανέλλας sooo yummy!! Story # 137: Some more! 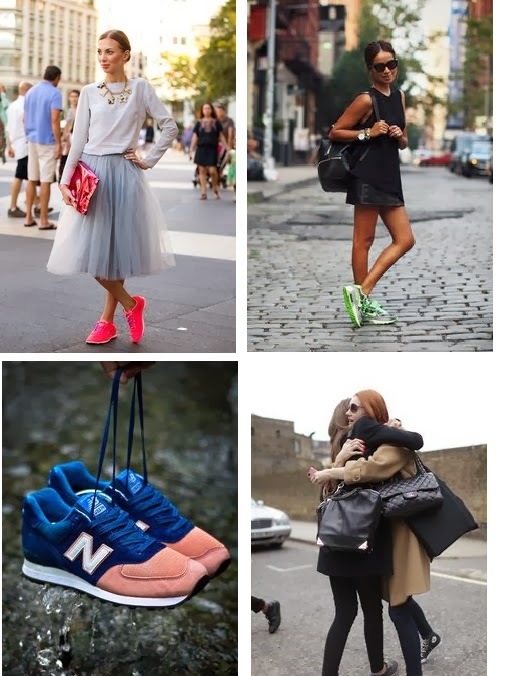 I am Chic with luv with sneakers--want and would wear them almost everywhere and with everyhing if only i could! * Luv the retro NB because they remind me of how good it felt being a child. * Luv minimal ALL STAR because they remind me of my sweet 16, grunge youth years (NIRVANA, Pearl Jam,plaid shirts etc). * Luv the high-tech ΝΙΚΕ especially those that come in fluo colors, cause they are comfy and make an instant fashion statement in an easy, effortless way! * Luv the elegant and Oh! 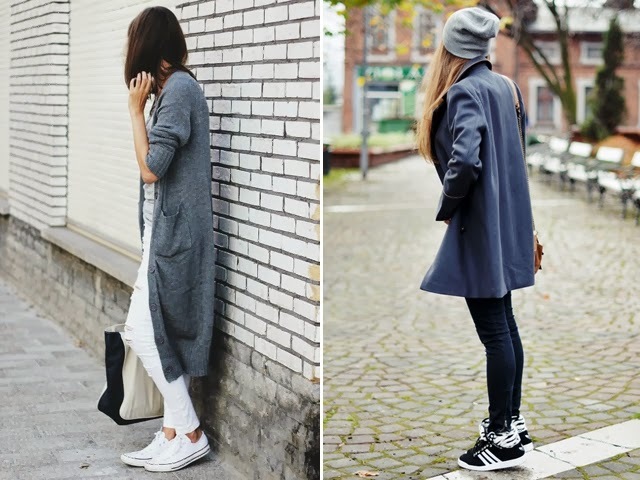 so chic ADIDAS cause, well what can anyone say about the sneakers pioneers?? Hello & Welcome to my blog. 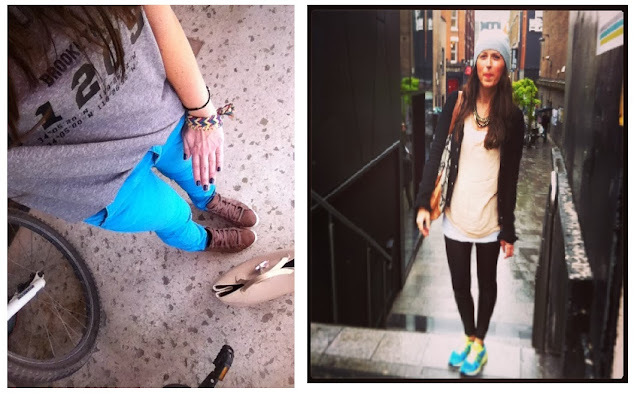 Just my stories of style and inspiration. The name of this blog is dedicated to all the people of this world that are and always will be Chic with luv.